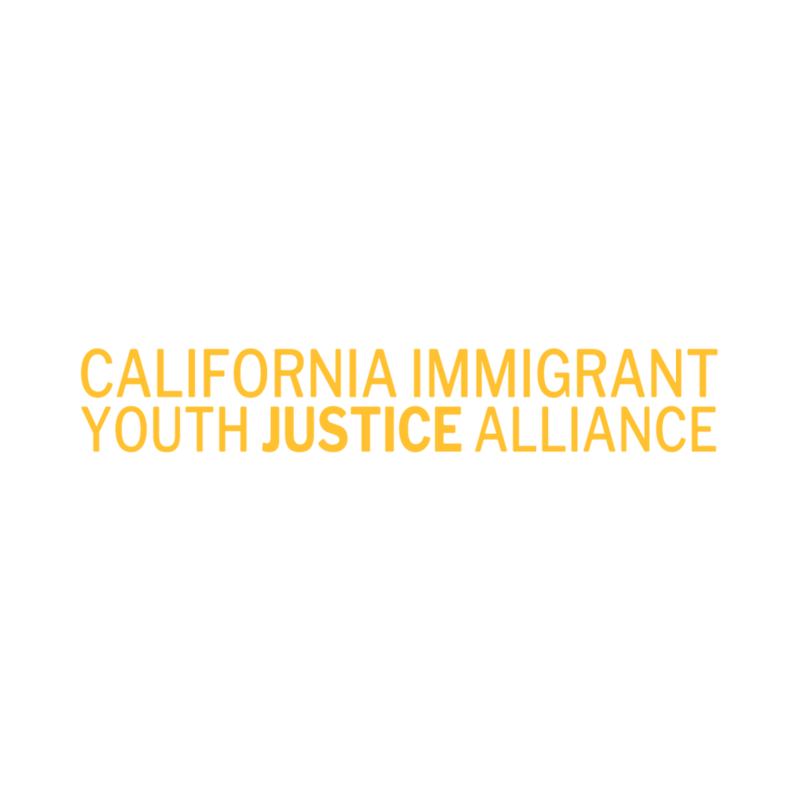 CIYLA bridges immigrant communities (regardless of religion or gender) and create solidarity with other anti-enforcement and anti-criminalization movements across California by pushing back on the “good immigrant vs bad immigrant” narrative whose sole purpose to divide their communities. CARECEN envisions Los Angeles becoming a place where Central Americans and all other communities live in peace and dignity, enjoying economic wellbeing, social justice, and political empowerment. CARECEN empowers Central Americans and all immigrants by defending human and civil rights, working for social and economic justice and promoting cultural diversity. As a community service organization, they provide much needed legal and educational services at low or no cost to our clients and neighbors in Southern California. 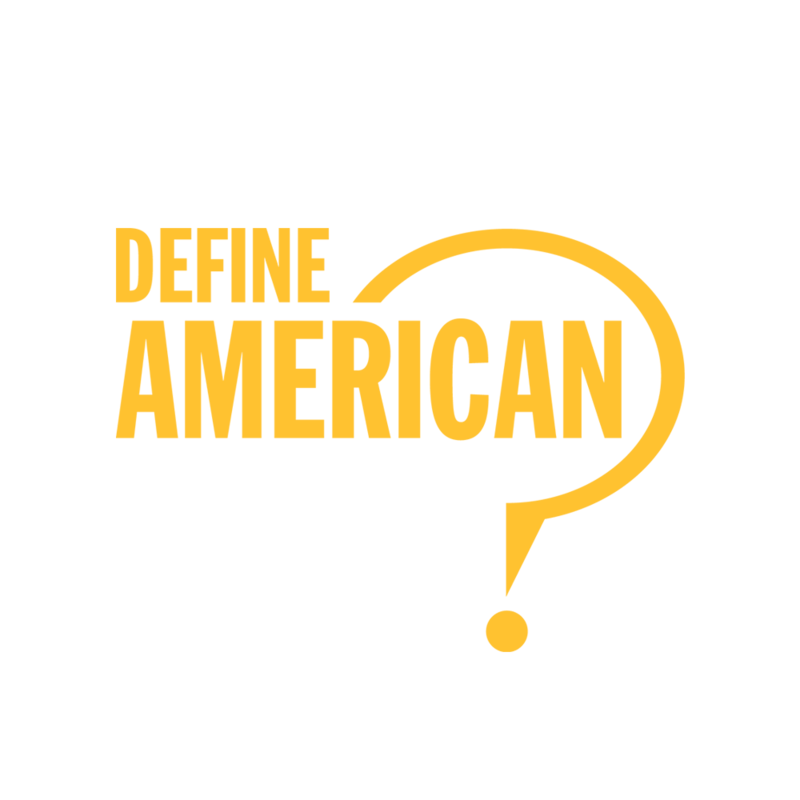 Define American is a non-profit media and culture organization that uses the power of story to transcend politics and shift the conversation about immigrants, identity, and citizenship in a changing America. At Define American, they believe that powerful storytelling is the catalyst that can reshape our country’s immigration narrative and generate significant cultural change. Families Belong Together includes nearly 250 organizations representing Americans from all backgrounds who have joined together to fight family separation and promote dignity, unity, and compassion for all children and families. Led by the National Domestic Workers Alliance, Women’s Refugee Commission, MomsRising, FWD.us, United We Dream, People’s Action, ACLU, Leadership Conference on Civil and Human Rights, MoveOn and others, the coalition has raised millions of dollars for immigrant children and families, mobilized hundreds of thousands of people in all 50 states to take action, and helped to reunite thousands of families. Their mission is to defend and advance the rights and opportunities of low-income immigrants and their family members. 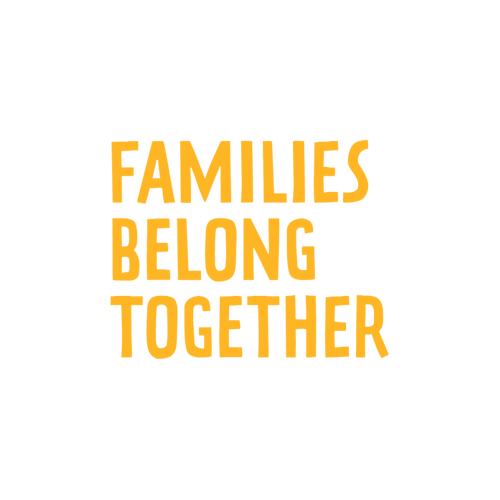 Established in 1979, the National Immigration Law Center (NILC) is one of the leading organizations in the U.S. exclusively dedicated to defending and advancing the rights of low-income immigrants. At NILC, they believe that all people who live in the U.S.—regardless of their race, gender, immigration and/or economic status—should have the opportunity to achieve their full potential. Over the years, they have been at the forefront of many of the country’s greatest challenges when it comes to immigration issues and play a major leadership role in addressing the real-life impact of policies that affect the ability of low-income immigrants to prosper and thrive. UndocuMedia leverages digital and social media to empower the undocumented community throughout the US. They are online and on-the-ground grassroots organizers who help the community stay informed and fight for social justice. Since 2012, UndocuMedia has helped tens of thousands of undocumented immigrants apply for DACA and take advantage of other pro-immigrant policies and programs. With an average weekly reach of 12 million people, they have become one of the nation's largest online platforms of immigrant rights supporters and advocates. United We Dream is the largest immigrant youth-led community in the country. They empower people to develop their leadership, their organizing skills, and to develop our own campaigns to fight for justice and dignity for immigrants and all people. This is achieved through immigrant youth-led campaigns at the local, state, and federal level.